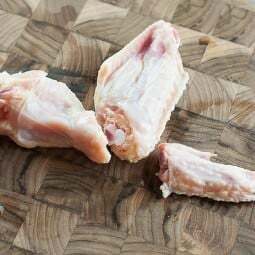 Skip the pesky bone in your chicken wings. 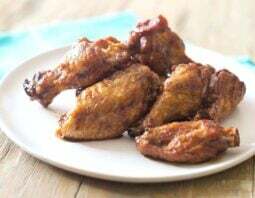 Dark thigh meat gives it the same juiciness as regular wings. 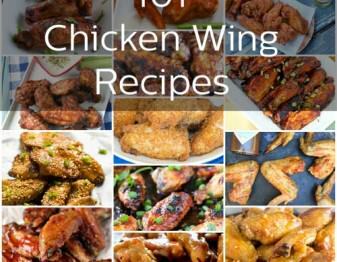 In researching for the Chicken Wings topic on our site, I came across a lot of recipes for boneless wings. 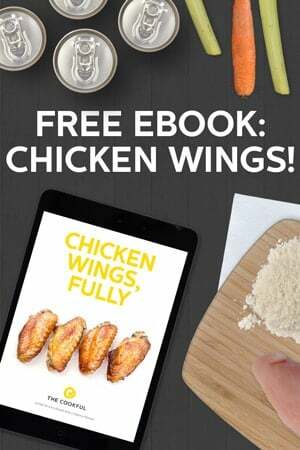 At first I assumed that people were deboning chicken wings, which sounded like a laborious process to me, in the extreme. Then I looked more carefully and saw that they were often simply cutting boneless skinless chicken breasts into wing-sized pieces and then breading them. No offense to anyone out there doing that, but aren’t those called chicken strips? Or chicken tenders? Or chicken fingers? Whatever. They’re not boneless wings. We decided to do ours a little bit differently. Instead of using breasts, we went with thighs. 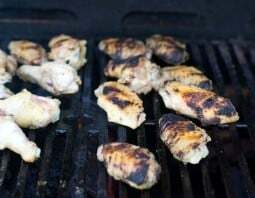 The dark meat of thighs much more closely resembles juicy wing meat and is clearly the way to go. 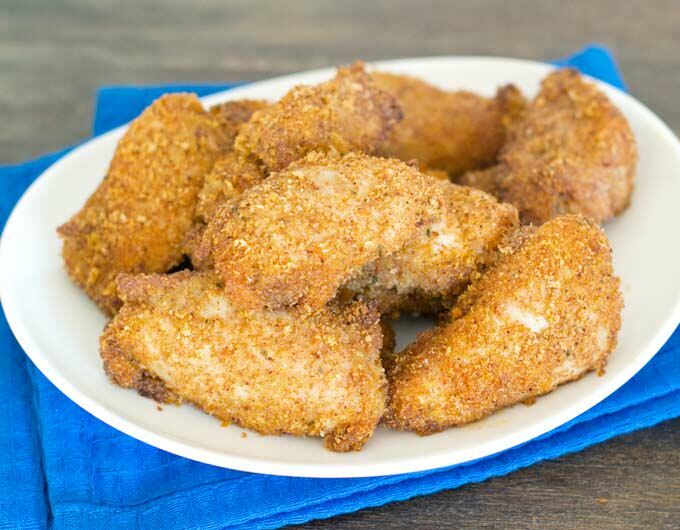 We used a simple homemade shake-in-the-bag seasoning mix to get the chicken pieces breaded quickly (I’m not a fan of doing the whole flour-egg-breadcrumbs process as you may know from my easy breaded wings article over here). Transfer all the chicken to a pan. Then squeeze each piece into a drumette-style shape. Once they bake up and solidify they will hold that shape and look a lot like wings (see picture above as proof!). Then you bake them until nice and brown and cooked through. I don’t toss them with sauce at that point but you totally could. 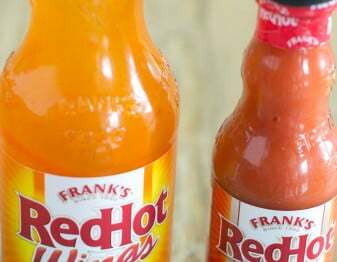 I instead opt to serve Buffalo sauce and either ranch or blue cheese dip on the side with these guys. They just seem made for dipping. 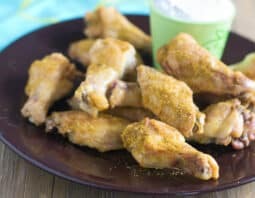 Here’s the step-by-step tutorial for making boneless wings. I think you’ll love ’em! Preheat oven to 425ºF. 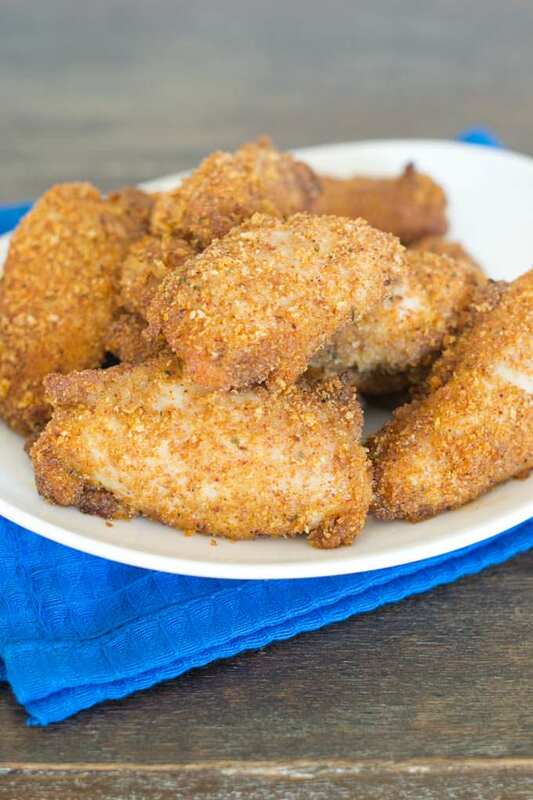 Combine breadcrumbs and seasonings in a large ziptop bag. Add oil. (The oil is going to help brown the breadcrumbs during baking. Don’t skip it!). 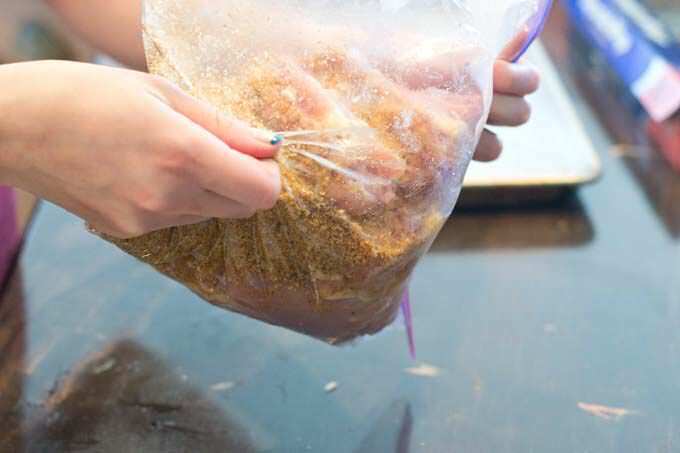 Massage the crumb mixture through the bag to make sure the oil is spread out well. 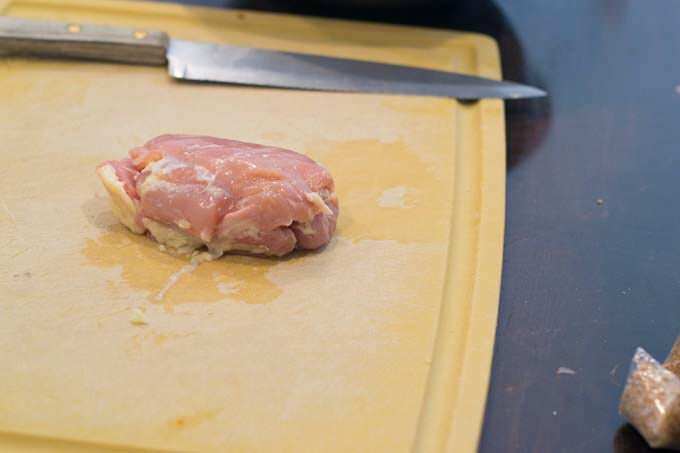 Put a boneless skinless chicken thigh on a cutting board. 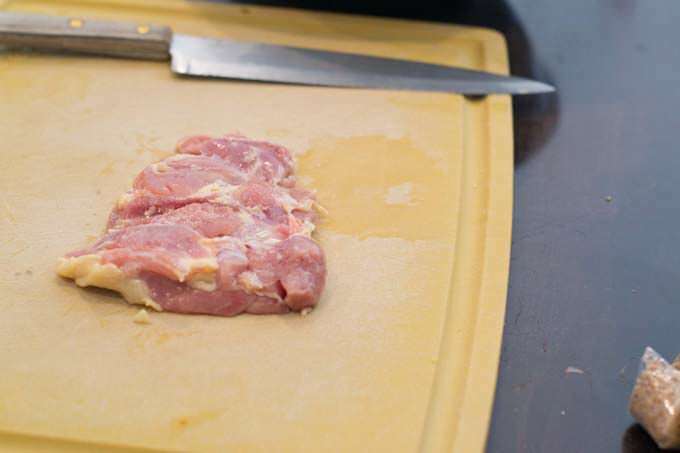 Unroll the thigh into a fillet shape. Cut the thigh into three pieces. It will essentially be along the folds from when the thigh was rolled up. Here are the three pieces of thigh meat from one thigh. 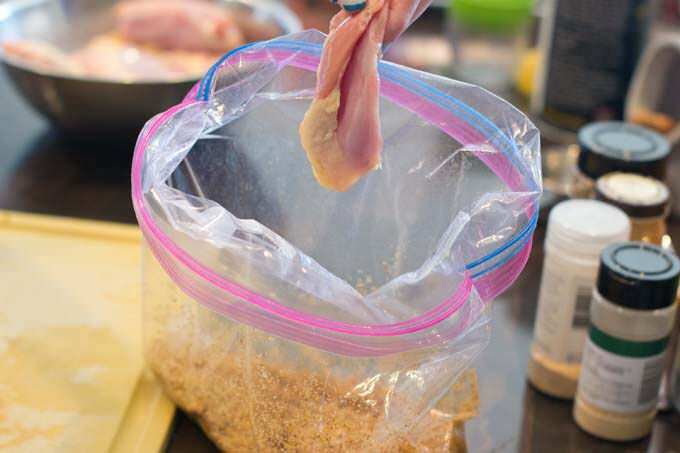 Repeat with remaining chicken thighs and then put them all into the ziptop bag with your oiled breadcrumbs. Shake the bag all around to completely coat all of the chicken pieces. 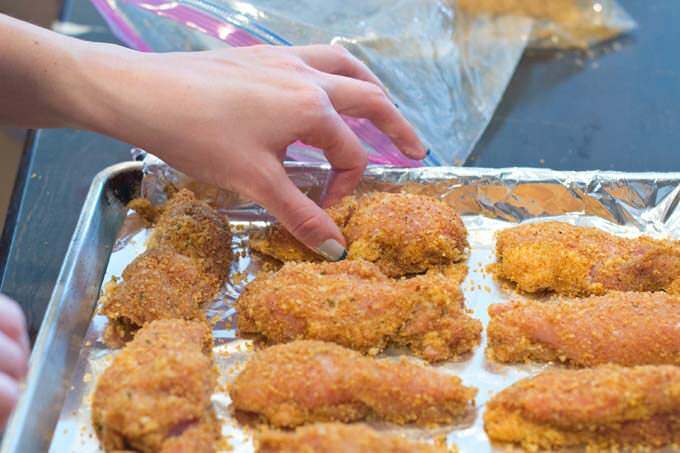 Put the pieces of chicken thigh onto a foil-lined oiled baking sheet. Some of the pieces will already have a wing-type shape to them. Leave those alone. Others benefit from a squeeze at one end to give them a drumette shape. So give those a squeeze. Bake until cooked through to 165ºF and well-browned, about 25-30 minutes. Preheat oven to 425ºF. 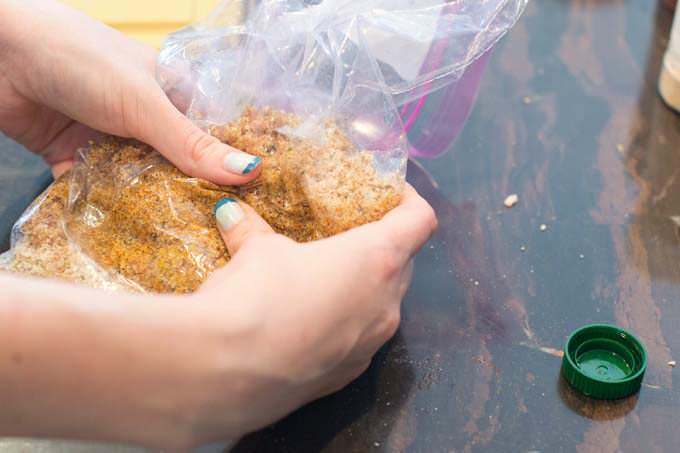 Combine breadcrumbs and seasonings in a large ziptop bag. Add oil. (The oil is going to help brown the breadcrumbs during baking. Don't skip it!). 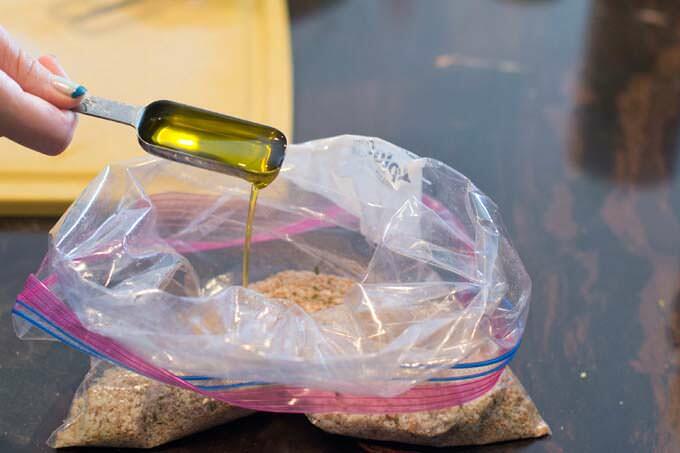 Massage the crumb mixture through the bag to make sure the oil is spread out well. 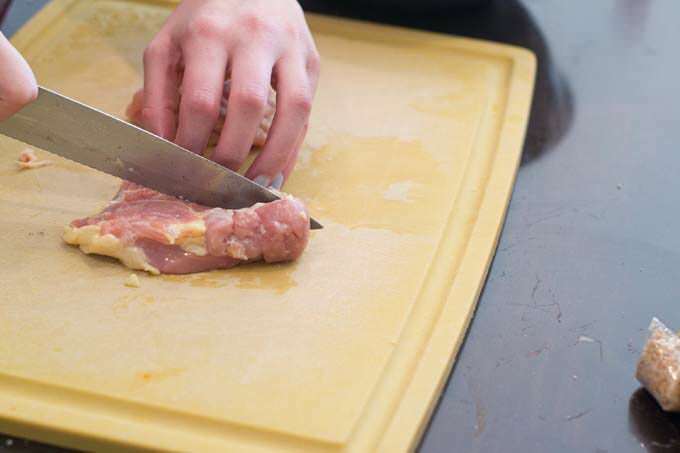 Put a boneless skinless chicken thigh on a cutting board. 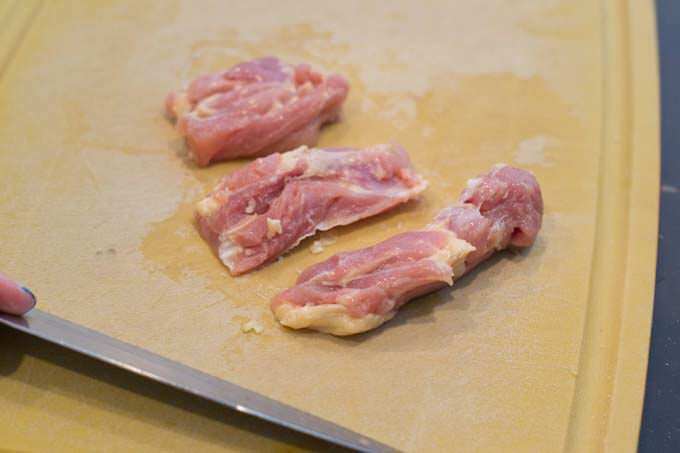 Unroll the thigh into a fillet shape. Cut the thigh into three pieces. It will essentially be along the folds from when the thigh was rolled up. Repeat with remaining chicken thighs and then put them all into the ziptop bag with the oiled breadcrumbs. 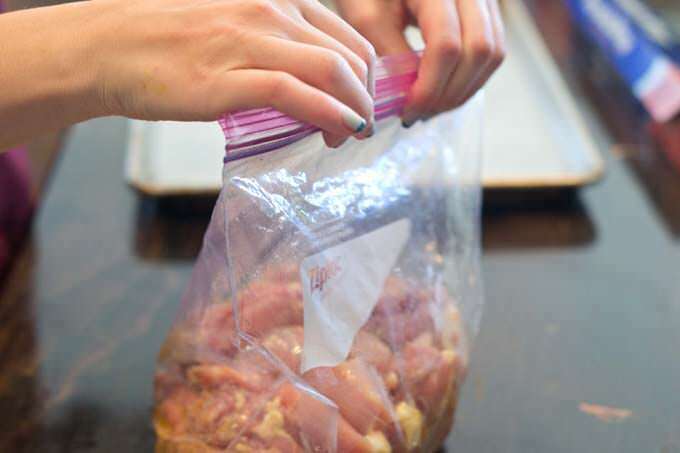 Shake the bag all around to completely coat all of the chicken pieces. This post originally appeared in January, 2016 and was revised and republished in February, 2016. For the past few months I’ve been spending rediculous amounts for “boneless chicken wings” at a nearby take out…. which are what, really? Tonight, I found your site…long story we don’t need. I knew those expensive little floating dollar bills were not wings of a chicken. to play grown-up that I’m serving the family….Boneless Chicken Wings. Seriously, I love this 12 year old playing boss-man and adult but, there are times when he and I go head to head; this is one of those times.